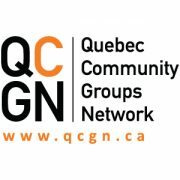 Last year, the Senate’s Standing Committee on Official Languages produced an enlightened report on the state and needs of Quebec’s anglophone communities. Titled The Vitality of Quebec’s English-Speaking Communities: From Myth to Reality, it suggested that the anglo minority in Quebec is “caught in a dynamic where it must constantly stand up for its rights, and yet is not necessarily able to promote them.” The committee noted that the anglophone minority has specific needs, and recommended that federal institutions take positive measures to enhance its vitality and support its development. This month the federal Heritage Department followed up on that recommendation with the announcement of $4.4 million in funding for 22 projects aimed at supporting official-languages development. Of these, 17 went to anglo community groups. Most of them, though not all, centred in the Montreal area. MONTRÉAL, July 9, 2012 – New investments in the official languages sector will help stimulate the economy and create jobs in the Greater Montréal Area. Funding for 22 projects was announced today by Jacques Gourde, Parliamentary Secretary to the Minister of Public Works and Government Services, for Official Languages and for the Economic Development Agency for the Regions of Quebec, on behalf of the Honourable James Moore, Minister of Canadian Heritage and Official Languages. The funding will assist a wide range of organizations and projects that share the common goal of supporting Canada’s official languages.  Among the organizations and projects receiving funding are the Quebec Community Groups Network, the Youth Employment Services Foundation, and the Fédération des chambres de commerce du Québec.